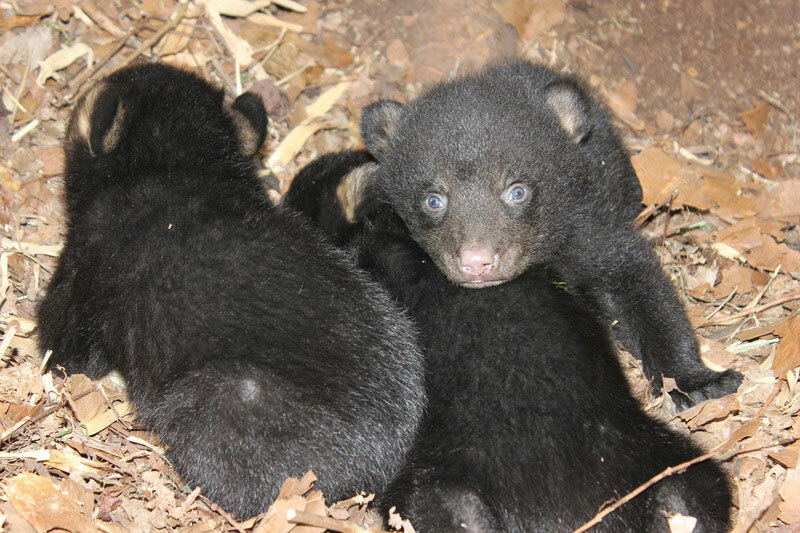 Though it is human nature to want to help, the Louisiana Department of Wildlife and Fisheries (LDWF) advises the best thing to do when encountering injured and orphaned wildlife is to leave it alone and undisturbed. Each year LDWF receives calls from concerned citizens who have found what they believe to be orphaned or abandoned mammals. It is against the law to capture, transport or possess mammalian wildlife and generally those animals are better off left where they are found. During the upcoming spring and summer months the public is more likely to encounter or observe young wildlife with and without their parents. The presence of juvenile wildlife is common during these seasons as young wildlife begin to explore their environment, learn to forage/hunt and defend themselves. 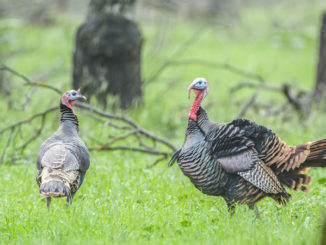 LDWF is alerting the public to refrain from intervening in normal wildlife rearing and dispersal processes. It is not uncommon to find young wildlife alone while the parents are hunting/foraging or during a den relocation. Wildlife parents will return to the den site twice a day or more calling and waiting for a response from their young to then provide the necessary care of the young and/or move the young, one by one, to the new den site. The young will often be observed alone during the relocation and dispersal phases. Predators are less likely to find the young if the parents move the den location and doing so reduces the chances of entire den failure. Individuals who encounter what appears to be orphaned wildlife should leave them alone and immediately leave the area, allowing the parents to return and continue to care for their offspring. Individuals who encounter deer fawns must leave the area immediately. Do not touch or interact with the fawn. 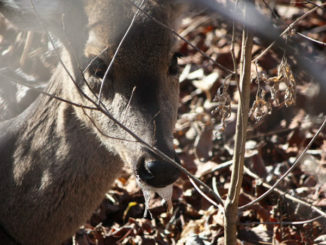 Fawns are virtually scentless and use this advantage to avoid predation. Does often leave their fawns alone for hours to forage and to reduce attracting predators to the fawn. You are most likely to see fawns in the Louisiana from March-September. 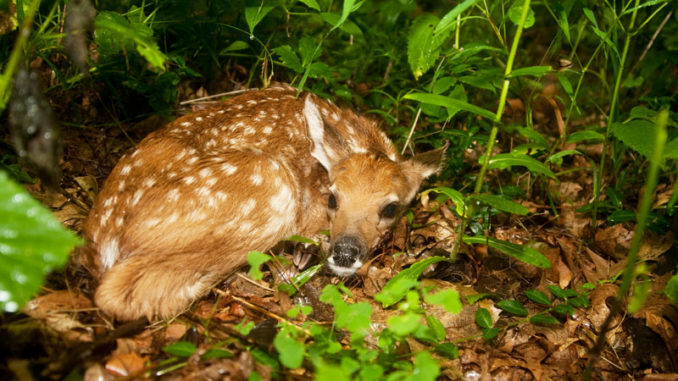 If you have encountered a fawn or deer which you believe to be orphaned or injured, note the location of the animal and leave the area immediately. 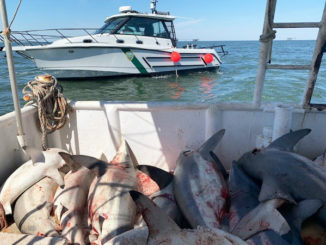 Notify an LDWF biologist at the nearest LDWF Regional Office http://www.wlf.louisiana.gov/regional-offices or call the 24-hour LDWF Enforcement Dispatch at 1-800-442-2511. Remember: IF YOU CARE, LEAVE IT THERE!